Carved by the Colorado River, the Grand Canyon National Park is one of the most gorgeous and spectacular of all gorges within the world. 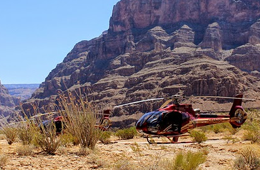 Read this Grand Canyon rim to rim travel guide to learn about the most popular sightseeing destinations within the park. Known for the immense natural beauty and as one of the most powerful and tantalizing of all landscapes, the Grand Canyon is highly revered for its mesmerizing buttes, the shocking depths, and its colorful, labyrinthine, unique topography. The scenic wonders that abound within the park are innumerable. These include high plateaus, placid plains, dazzling deserts, fantastic forests, captivating caves, scintillating streams, and wonderous waterfalls. 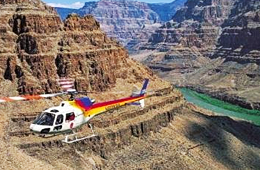 To truly experience all of this, you must engage in Grand Canyon rim to rim travel. The Visitor Center – This center is situated immediately adjacent to the parking lot of the Lodge and Bright Angel Point. Here, you will be provided with information about the area, detailed maps, a large assortment of brochures, get to see many exhibits, and have direct access to a bookstore. At certain times of the year, you may participate in one of the many interpretive ranger programs. 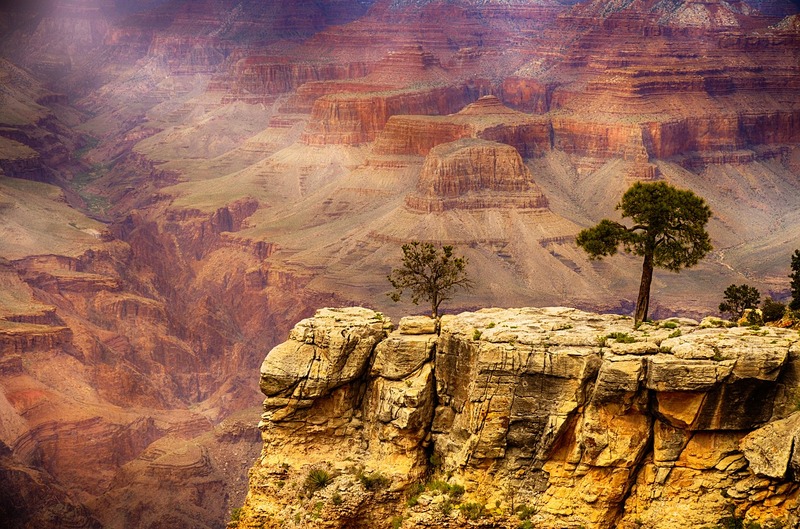 Bright Angel Point – This is an immensely popular overlook point situated in the North Rim. If you are engaging in a Grand Canyon rim to rim travel trip, this is a must-see destination. To the west, you will see the Transept and Manu Temple. To the South, you will see Bright Angel Canyon and Walhalla Plateau. Additionally, you will catch glimpses of the Coconino Plateau, Red Butte, and the inner gorge of the park. Point Imperial – This is the highest single point located on the North Rim. It overlooks the pristine Painted Desert, the Marble Canyon, and several other beautiful landscapes. Desert View Watchtower – This 70-foot stone-based tower was created in the year of 1932. It is one of the highest locations on the South Rim. 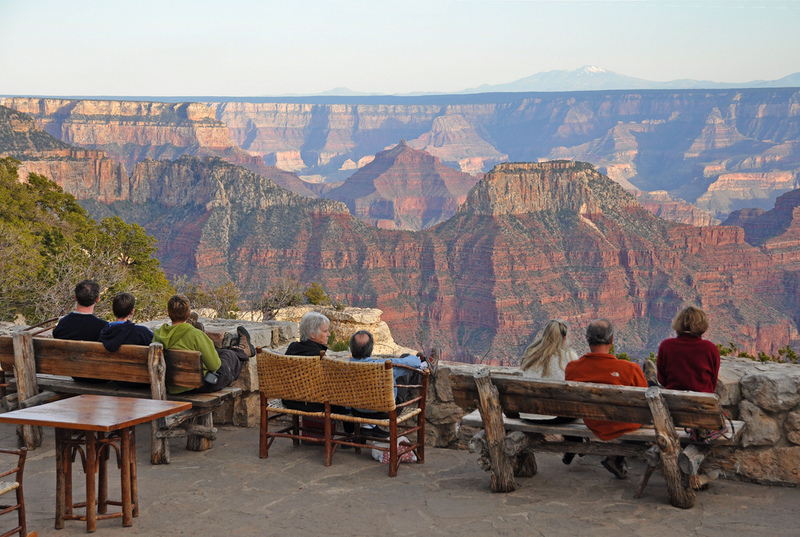 When visiting this area, the slats will permit you unparalleled views of the Grand Canyon and the Colorado River. Additionally, you will see the Painted Desert, the San Francisco Peaks, and the Navajo Reservation. Kolb Studio – Originally constructed in 1905 as a photography studio on the edge of the South Rim, this is now a bookstore and a museum. To learn about the area, this is a destination for all travelers in the area. Hopi Point – To appreciate this destination, visit this location either at dawn or at dusk. This Hermit Road overlook provides amazing views of the stunning landscapes of the national park. 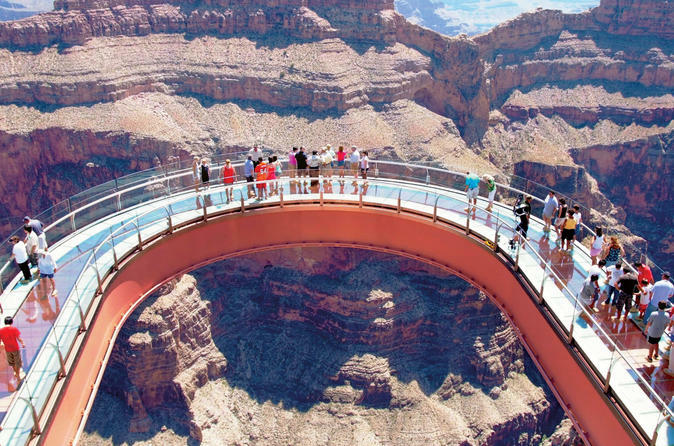 Skywalk at Eagle Point – Traditionally, the biggest thrill when visiting the Grand Canyon was standing on the edge. Now, a 10-foot wide glass bridge that extends 70-feet over the West Rim called the “Skywalk at Eagle Point” exists. It provides you with a view of a depth of 4,000 feet. Even more amazing is that it has the capability of holding the weight of that of nearly 750 passenger jets! Guano Point – To observe the national park at its height, Guano Point is the place to be! Here, you can visit the remnant of a highly historic tram, interact with Tribal members that live in the area, and shop at the famous Hualapai Market. 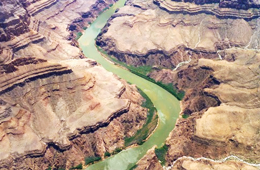 Colorado River – The Colorado River carved out the Grand Canyon. When visiting the West Rim, you can now see this amazing and powerful body of water – up close and personal! 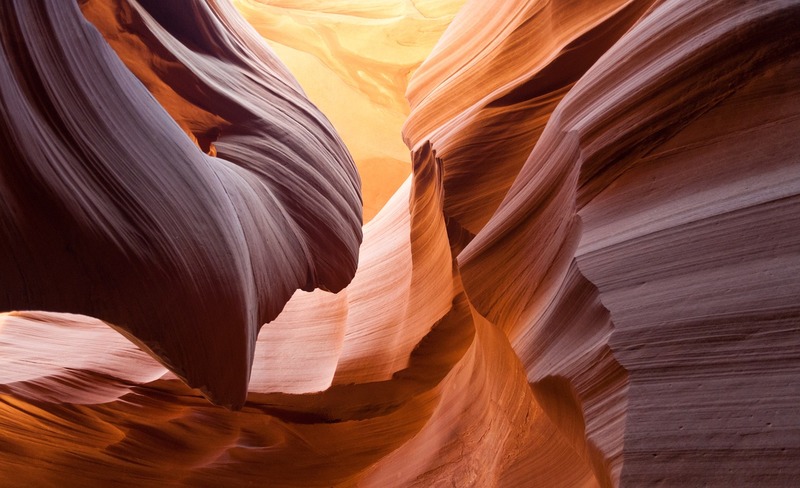 The Antelope Canyon – Here you can see a slotted canyon that is situated on the land of the real Navajo that reside within the area. Horseshoe Bend – This is a horseshoe-shaped geological feature of the Colorado River that is situated just a few miles down from Page, Arizona. While ideal for adult travelers, this is not a safe destination for children. Rainbow Bridge – This is a natural bridge that must be seen in person to appreciate. Out of all of the natural bridges in the world, this is hailed as the largest.